Fine Lines For Carfest North! 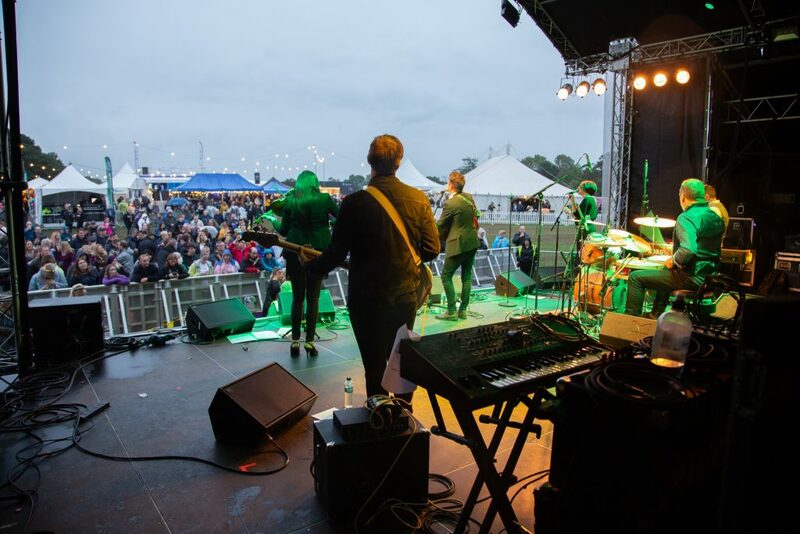 We’re thrilled to announce that we will be playing at Chris Evans’s Carfest North in Bolesworth in Cheshire on Sunday 28th July. Headliners this year include Clean Bandit, Tom Odell and Texas and it promises to be fantastic weekend of music, food and er …cars! A Folking Great Album Review! 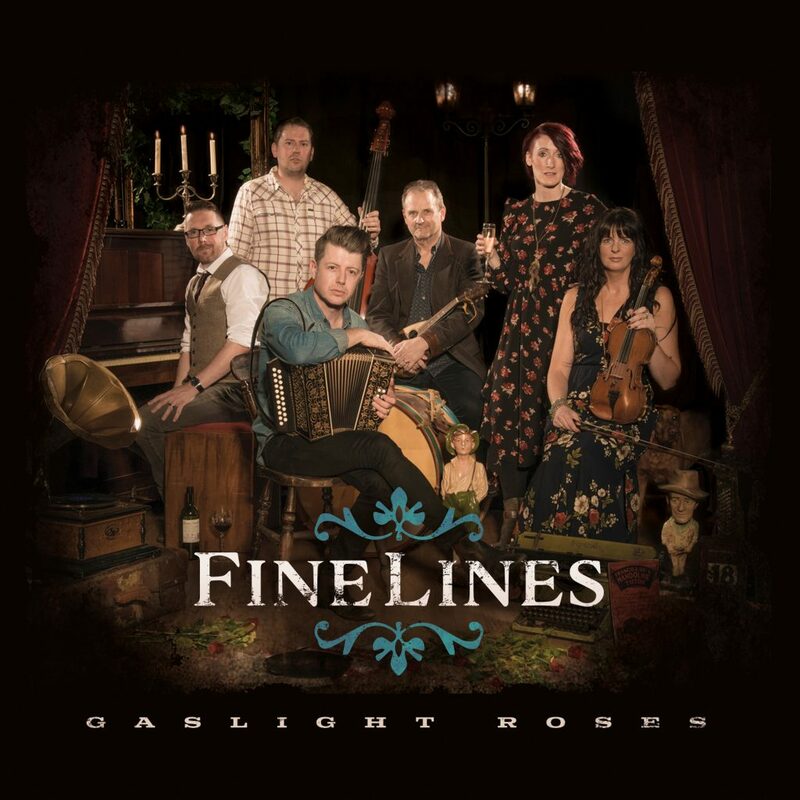 A huge thanks to Mike Davies from Folking.com the esteemed online magazine for all things folk, roots and Americana for giving Gaslight Roses a glowing review. Here’s a never been seen before, live acoustic version of Meet Me At Kiki’s from our latest album ‘Gaslight Roses’, recorded at our favourite intimate hometown venue Knutsford Little Theatre. Filmed by Jonathon Farber and edited by Neil McCartney, sound recording is by Jim Broughton and Tony Pickering. 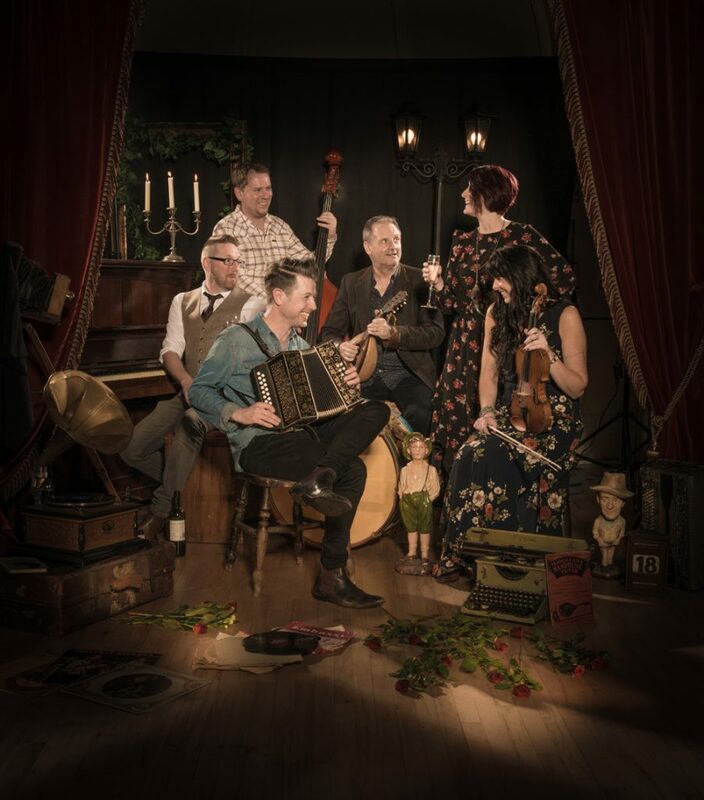 Gaslight Roses Gets the Thumbs Up From FATEA! Read the full review here. Thanks for your support guys!